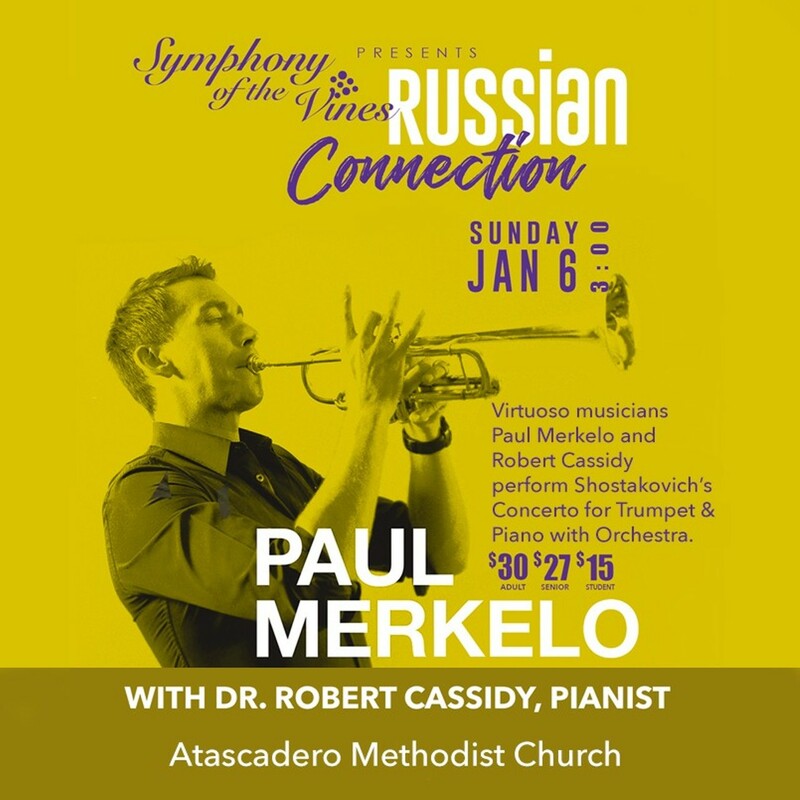 This program centers around the composers at the St. Petersburg Conservatory of Music in Russia. Alexander Glazunov was the teacher of Dmitri Shostakovich and Sergei Prokofiev. 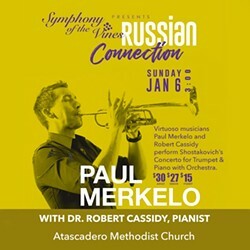 Featured on this concert is trumpeter Paul Merkelo, solo trumpet of the Montreal Symphony Orchestra.